Try for freeQuestions? Contact Us. Philips SpeechLive revolutionizes dictation workflow making it easier and faster than ever before to turn your dictations into a finished document – no matter where you are! 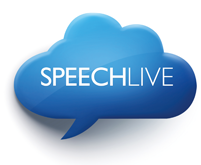 SpeechLive lets you upload, play and transcribe voice files in the cloud without software. Forward dictations to your assistant, or immediately turn them into text with speech recognition. It even includes a professional transcription service. All in one place. Simply speak, send and you are done! 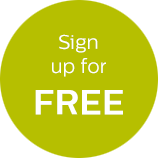 Go to www.speechlive.com and create your 30-day free trial. 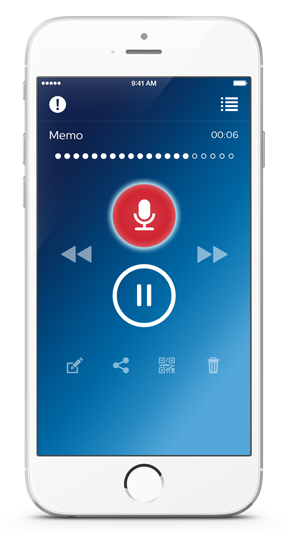 Create a recording on a voice recorder or with the Philips Dictation Recorder App. 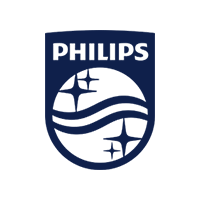 Upload the voice file to the Philips SpeechLive cloud. 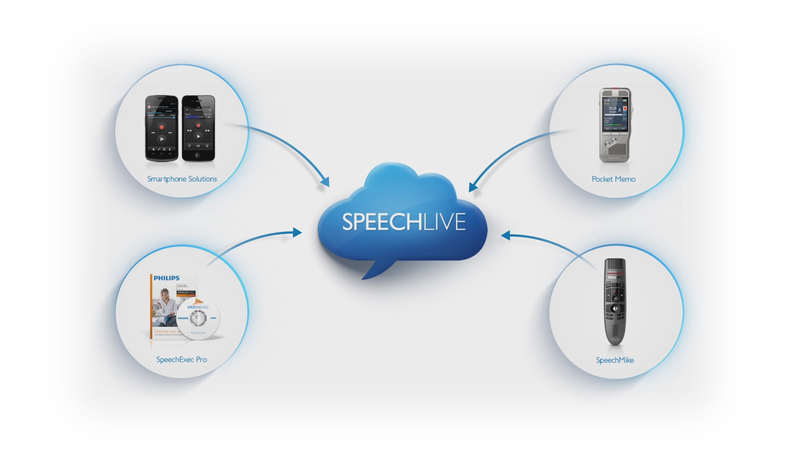 Connect a Philips foot pedal and headset to your PC and listen to the voice file in your browser logged in to SpeechLive to start transcribing. 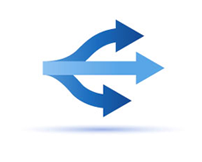 Choose speech recognition minutes to automatically transcribe the voice file. 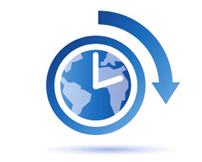 Send the file to the professional transcription service to get it typed within 24 hours. 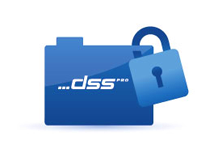 Access and manage your dictations through your browser without any software.  Safely access dictation files online to playback and transcribe from home or anywhere. 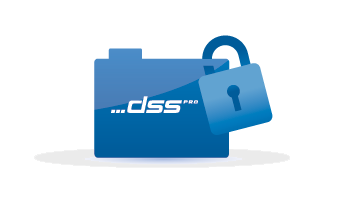 SpeechLive offers highly secure online storage through HTTPS protocol, automatic double file encryption in real-time, server mirroring and automatic back up. 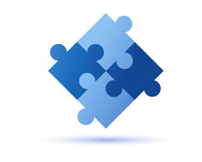 Adapt the solution to your company's way of working. 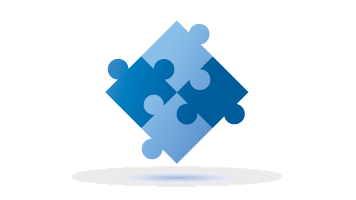 Administrators and office managers can easily assign workflows between authors and typists to balance workload. 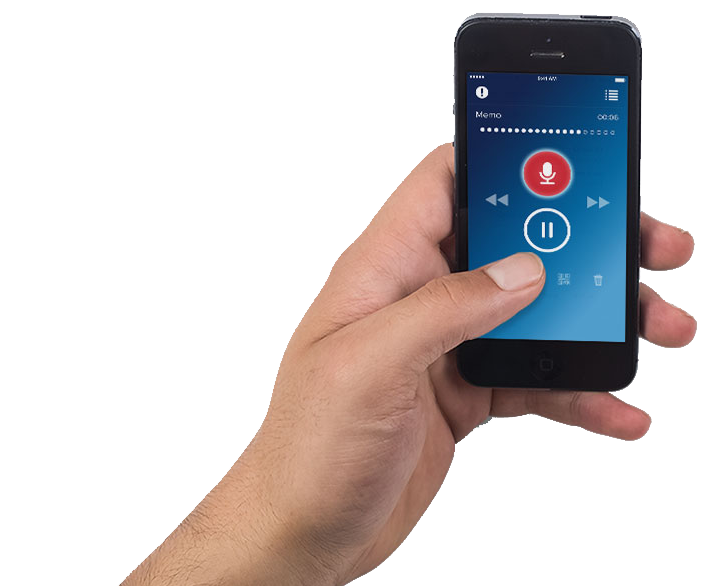 Choose any dictation recorder or microphone you like or create your recordings with the free Philips Dictation Recorder app directly connected to SpeechLive for easy file transfer.